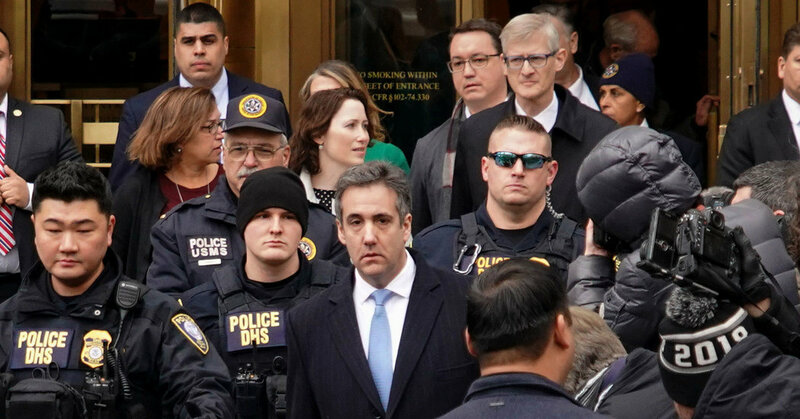 Prosecutors in the Justice Department’s Southern District of New York charged Cohen with eight felony counts in August, including tax evasion, making false statements to a financial institution, and campaign finance violations. Special counsel Robert Mueller, tasked with investigating Russian interference in the 2016 presidential election, tacked on an additional count of lying to Congress last month. 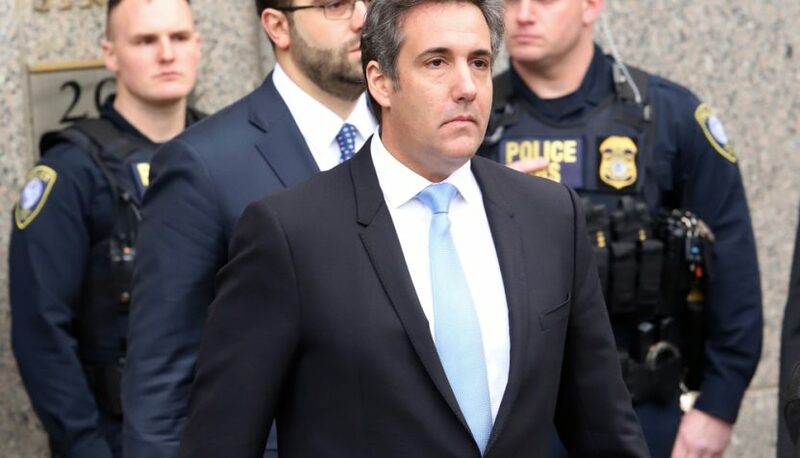 Cohen has pleaded guilty to all nine counts.